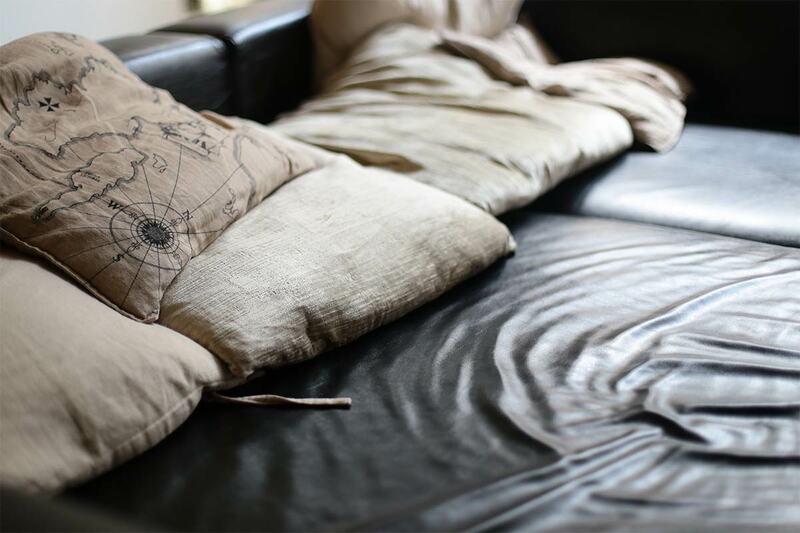 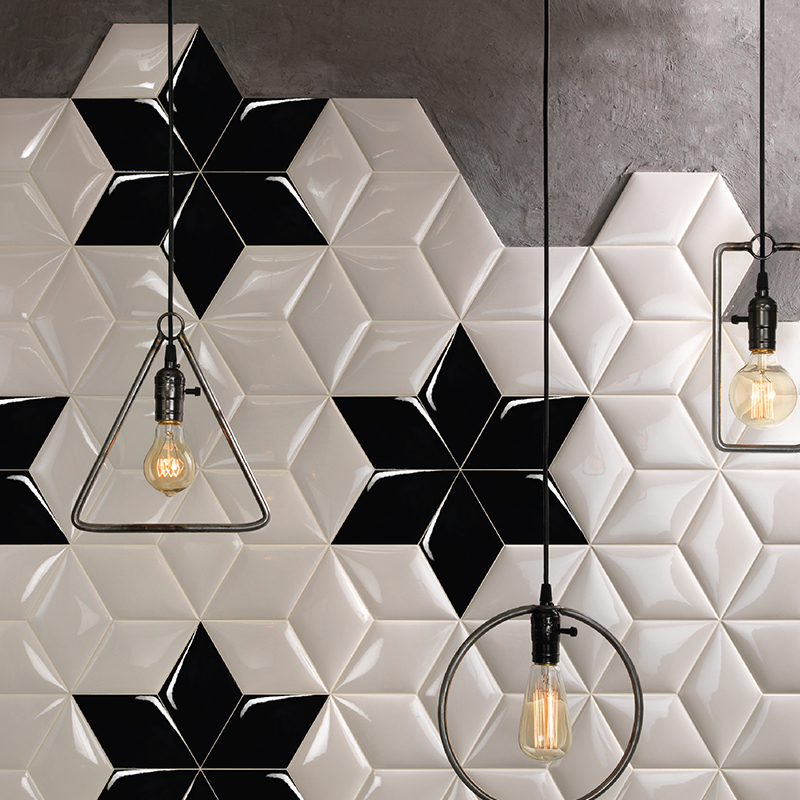 Cushion offers a striking new design opportunity in tiles. 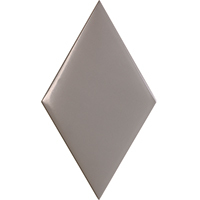 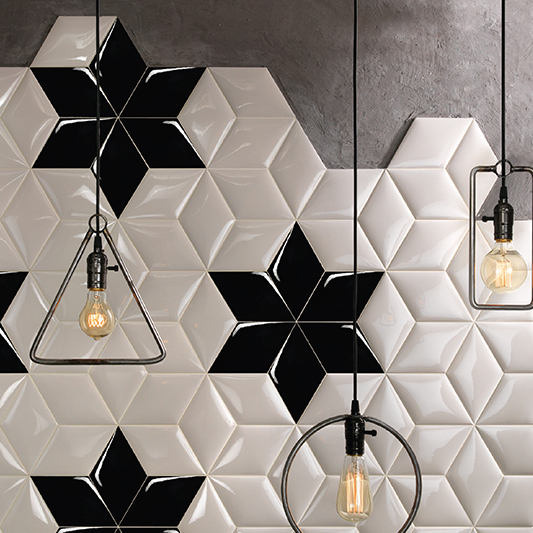 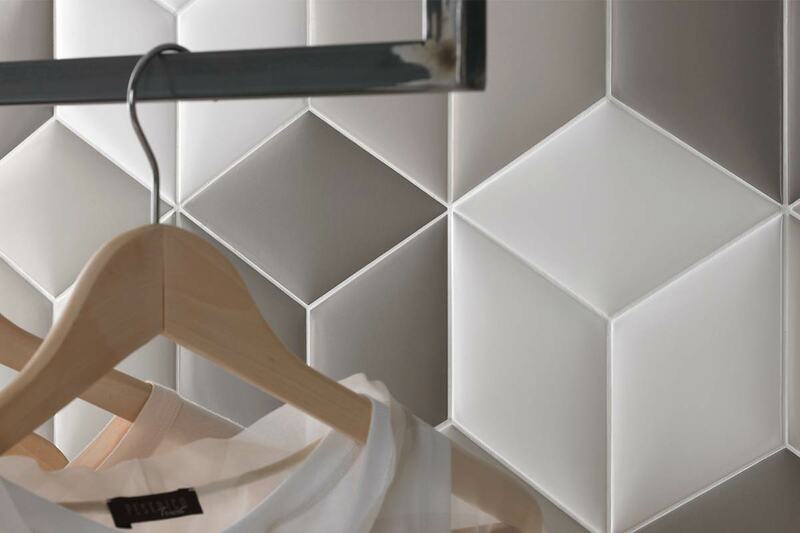 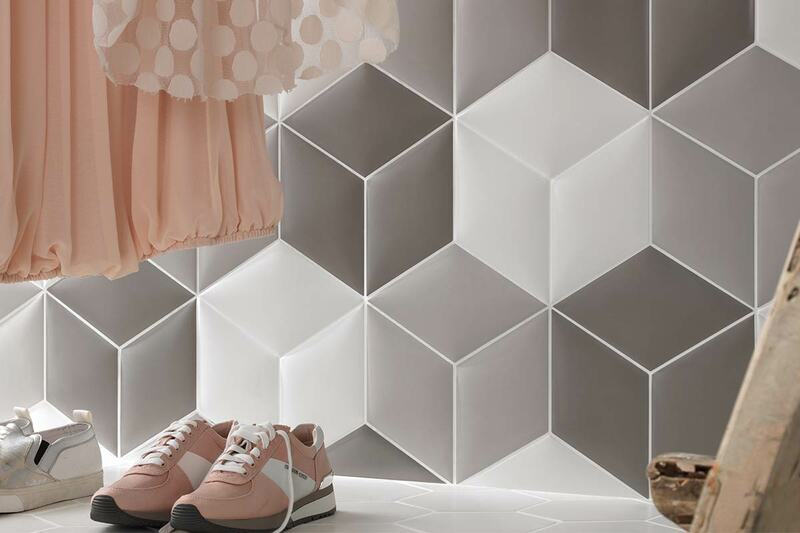 The pillowed effect these tiles create brings relief and smart design to any wall installation. 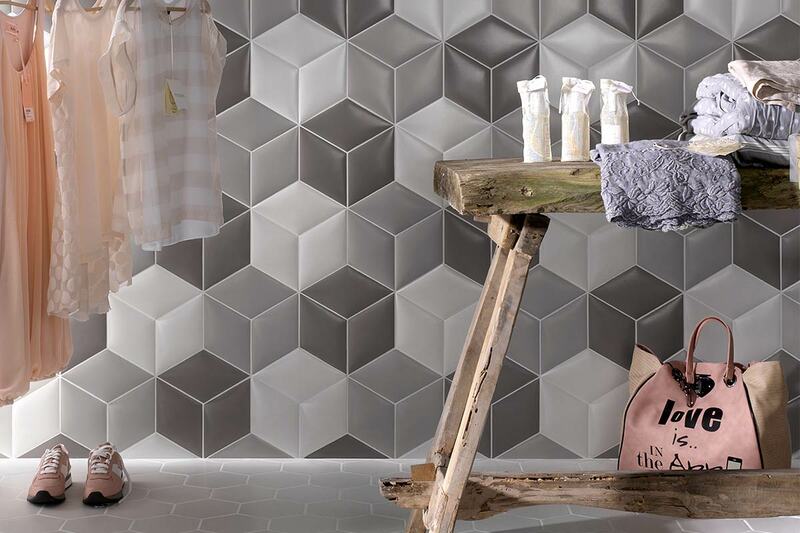 Mix and match colours or try the many variations in layout for some unique effects.